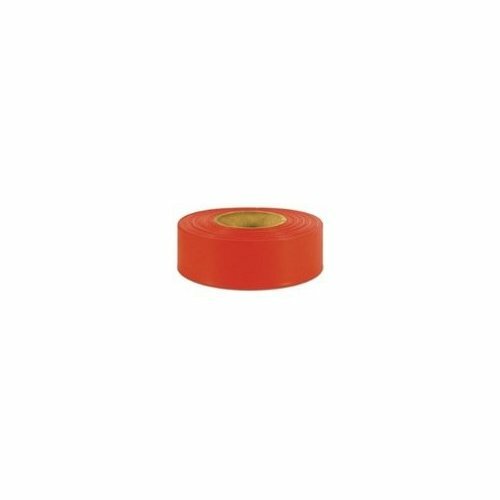 SILICONE X-TREME TAPE No adhesive, bonds only to itself Won't melt up to 500 degrees F Remains flexible to -60 degrees F Forms a permanent air & water tight seal Tensile strength of 600 psi Insulates to 8000 volts (for a 20 mil wrap) Stretches to 3 times its length Conforms to irregular shapes TPEXZLB18 1X10 FT. BLK XTREME TAPE SIZE:1"x10 ft.
ALUMINUM FOIL TAPE 3 mil thickness aluminum foil tape Use for joining pipe insulation jackets, - fiberglass duct board, patching sheet - metal ductwork, reflecting & dissipating - both heat & light, protective masking - during chemical paint stripping & more Strong adhesive Flame resistant 9202 2X50YD ALUM FOIL TAPE SIZE:2" x 50 Yd. 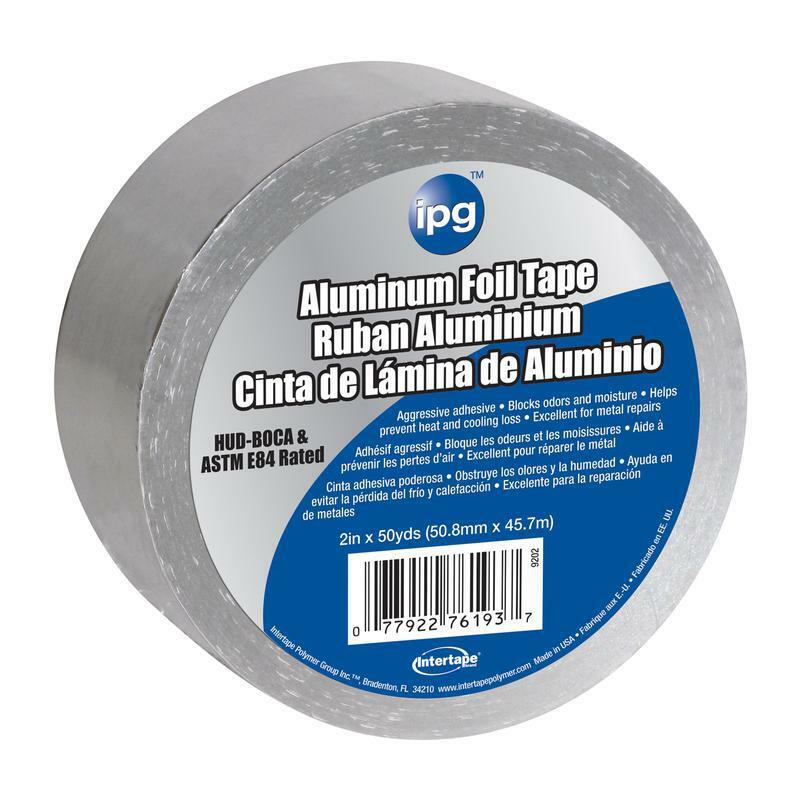 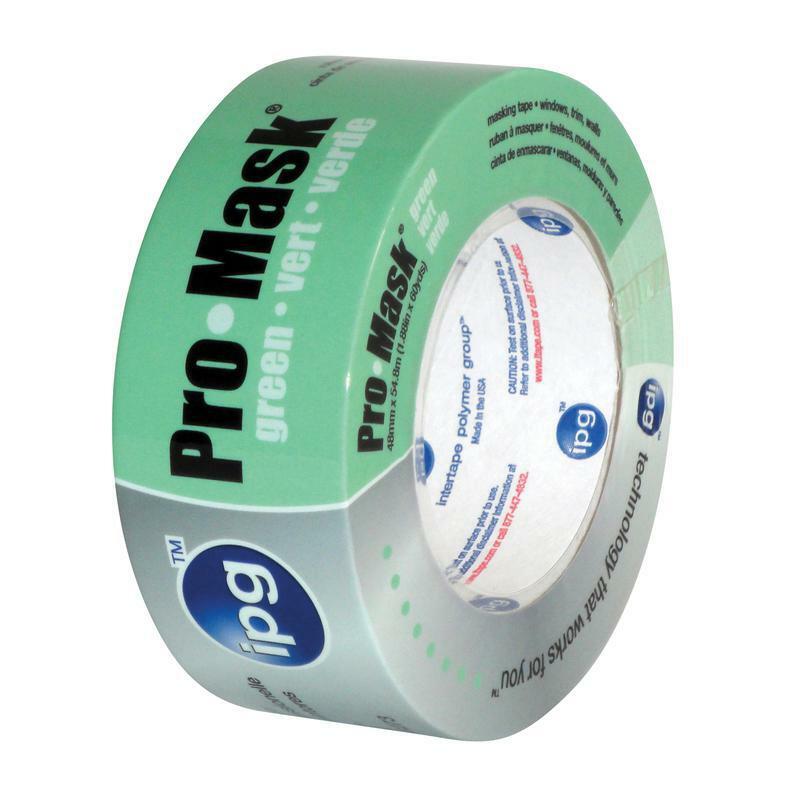 FOIL TAPE Designed to adhere to foil Insures a continuous reflective surface FT21024 2 IN. 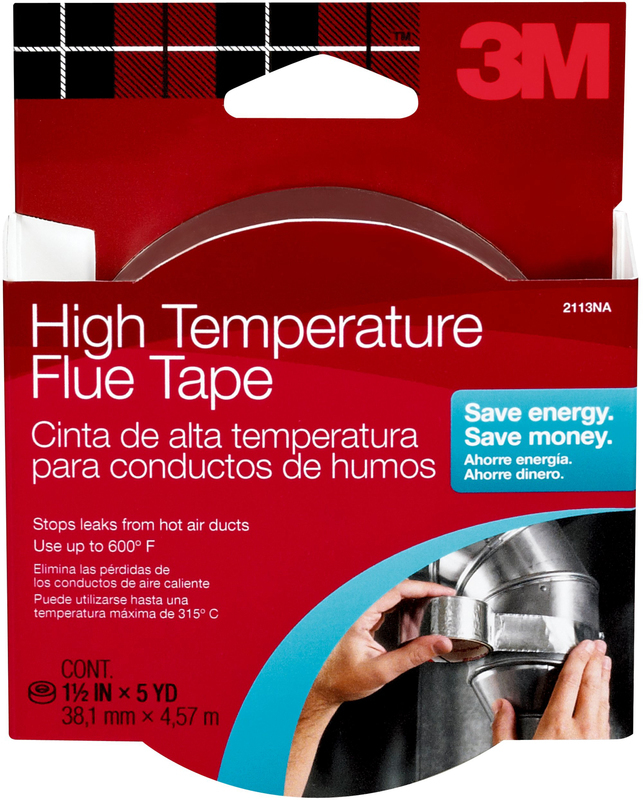 X30 FT. FOIL TAPE SIZE:2" x 30 Ft.
HI-TEMP FLUE TAPE Install around seams on hot air ducts Stops hot air leaks May be used on surfaces up to 600�F Silver tape on foil backing 2113 1.5 IN. 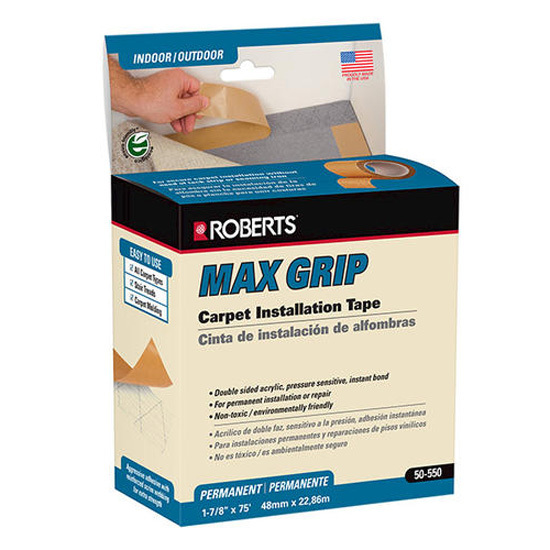 X15 FT. HITEMP FLUE TAPE SIZE:1-1/2"x 15 ft.
INDOOR/OUTDOOR CARPET SEAMING TAPE Self-sticking No iron needed Fiberglass reinforced for added durability Forms strong bond between carpet joints CT4010DC 2.5 IN. 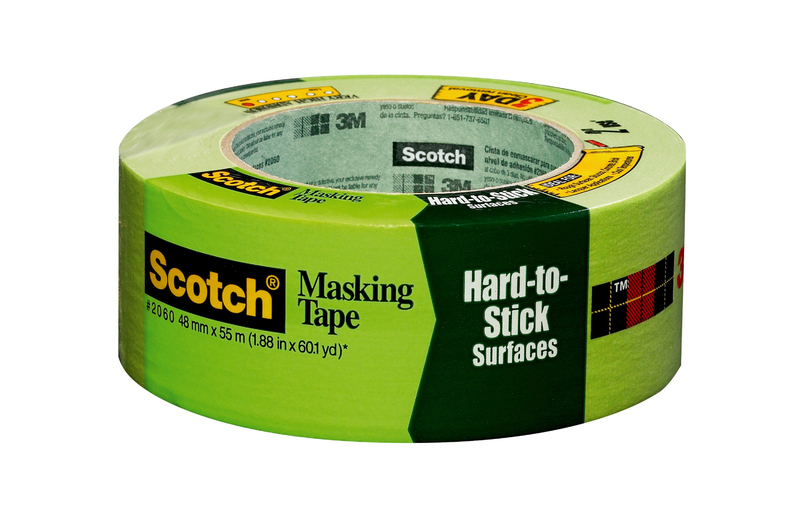 X15 FT. 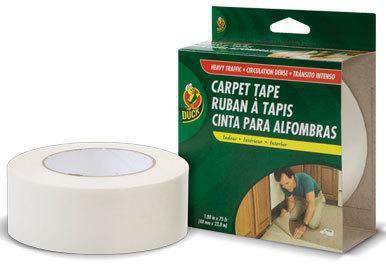 CARPET TAPE SIZE:2-1/2"x 15 Ft.
REINFORCED OUTDOOR CARPET TAPE Intended for permanent use Use with artificial turf & marine backed carpet Also for use on foam backed carpet Use over wood-concrete-ceramic tile-tile floor CT3010DC 1-3/8X40 OUT CAR TAPE SIZE:1-3/8"x40 Ft.
Self Amalgamating Filler Tape 5KV- This Amalgamating Filler Sealant Tape is Self Fusing and Used to Fill Voids in Electrical Cable Splices up to 5KV. 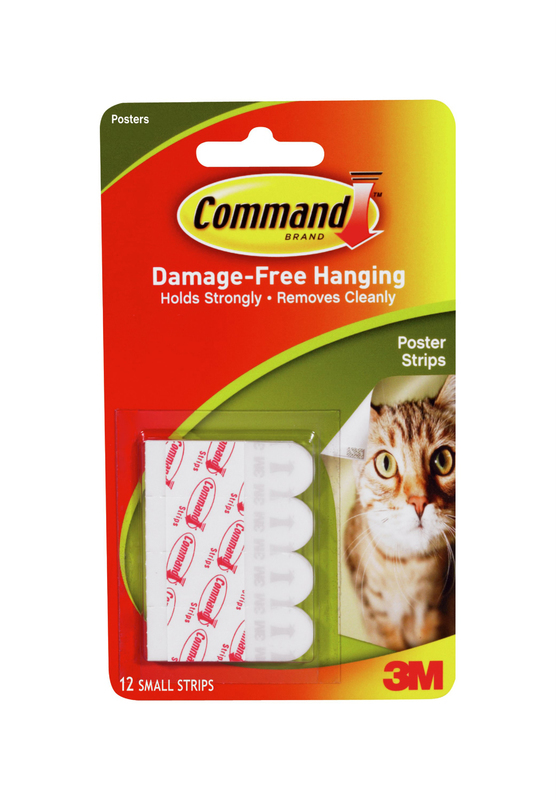 Easy to Apply, simply cut off length required & remove from backing, then wrap with a 1/2 lap, tape fuses as it cures. 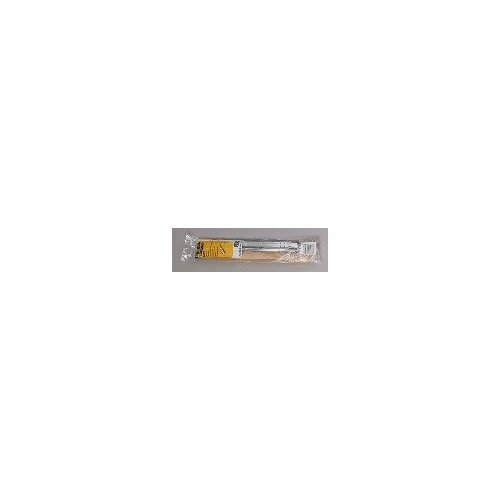 Height: .125" This item does not ship to APO/FPO addresses. 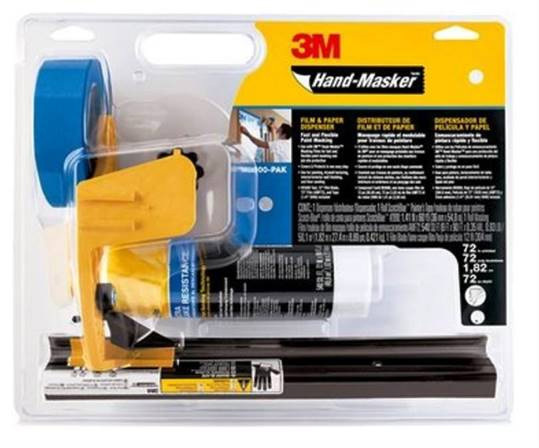 HAND-MASKER PAPER BLADES Durable stainless steel blade For use with M3000 or M2000 PB12 12 IN. 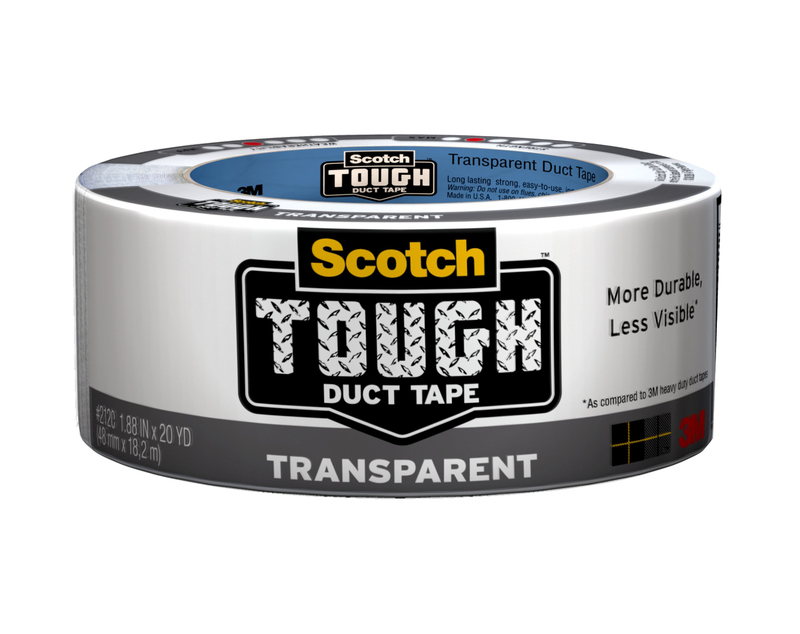 CUTOFF BLD/3-MX TAPED SIZE:12"
CLEAR DUCT TAPE Transparent when applied- less obvious repairs Lasts six times longer Water and UV resistant Use on plastic-wood-glass-metal-vinyl & rubber 2120-C 1.88X20YD CL DUCT TAPE SIZE:1.88" x 20 Yd. 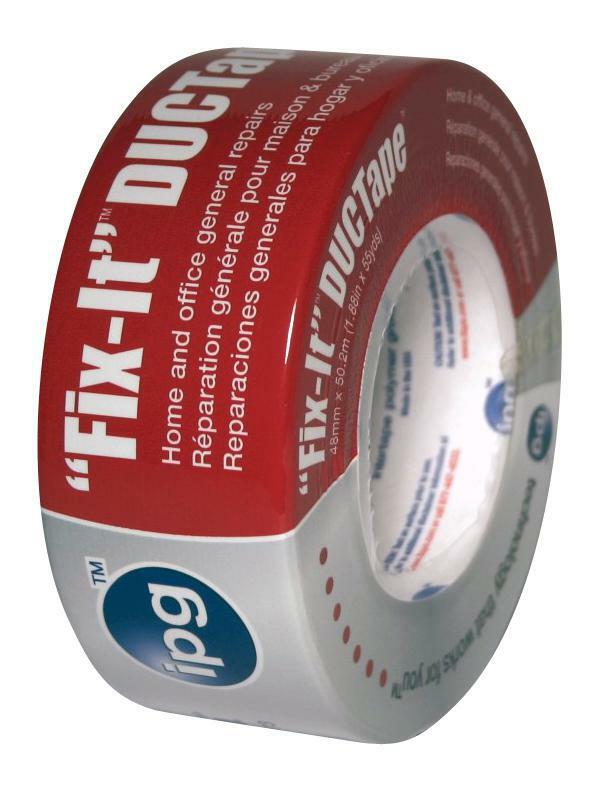 GENERAL PURPOSE CARPET TAPE Holds carpet to a variety of subfloors Use with foam-rubber-jute carpets & throw rugs Use on ceramic tile or vinyl floors CT2010DC 1.5 IN. 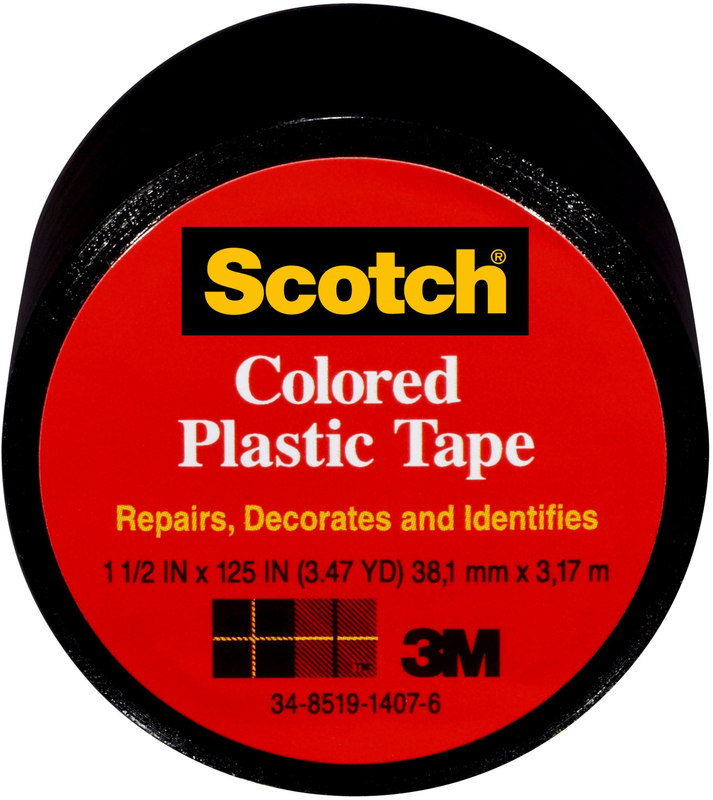 X42 FT. 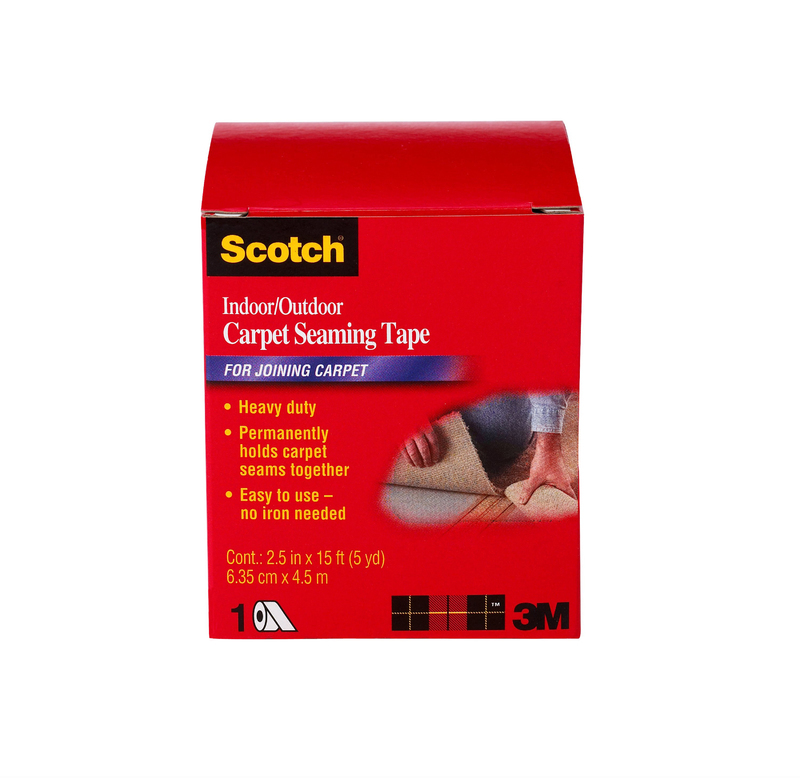 CARPET TAPE SIZE:1-1/2"x42ft. 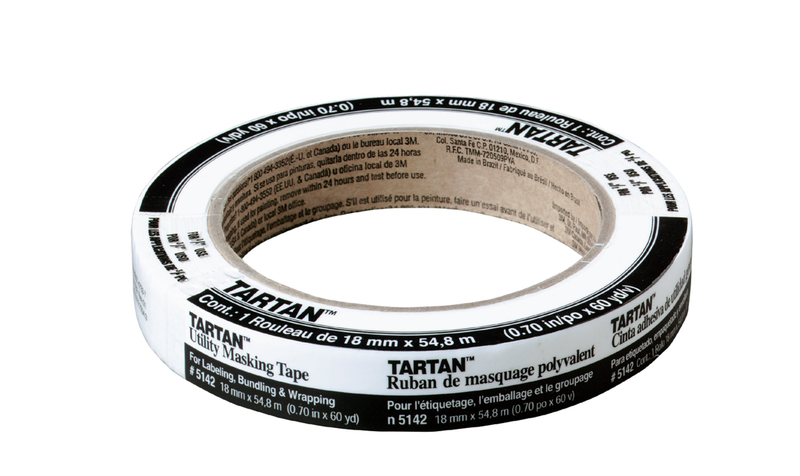 TARTAN(TM) GENERAL PURPOSE MASKING TAPE An economy masking tape designed for non- critical painting & utility applications Remove within 4 hours after application Should not be applied to wallpaper, unpainted- wallboard or ceiling tile 5142-18C 18MmX55M MASKING TAPE SIZE:3/4" x 60 Yd. 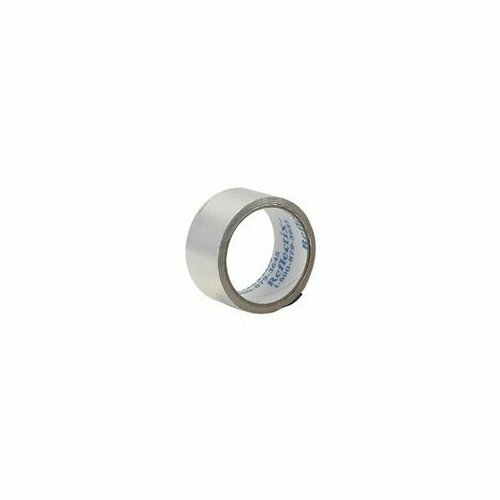 PROSERIES STRETCH FILM Makes transporting loose items easier Keeps things tightly secured for shipping SF4121 15 IN. 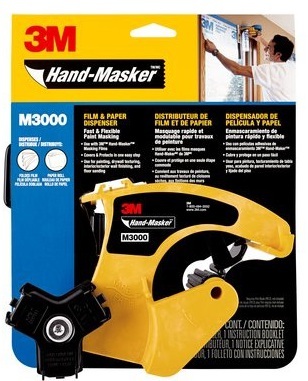 X1000 FT. 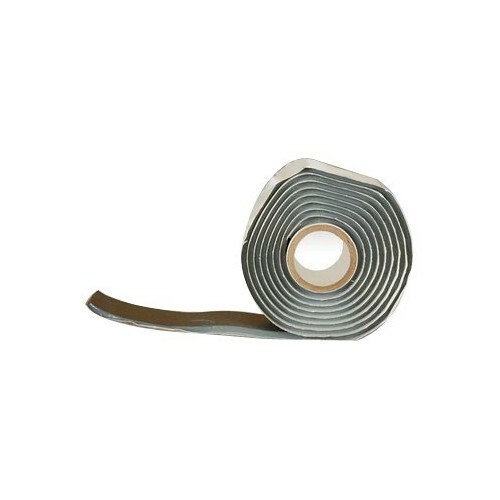 STRETCH FILM SIZE:15" x 1000 Ft. 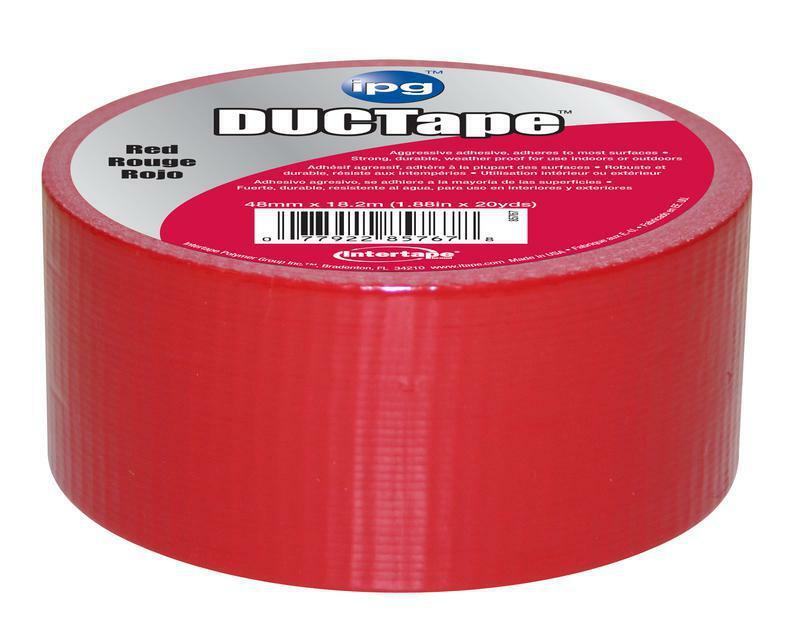 HEAVY TRAFFIC CARPET TAPE Double-sided adhesive cloth tape Excellent for carpet installation For indoor use Ideal for high traffic areas such as - hallways and bedrooms 00-07193 2X75 FT. 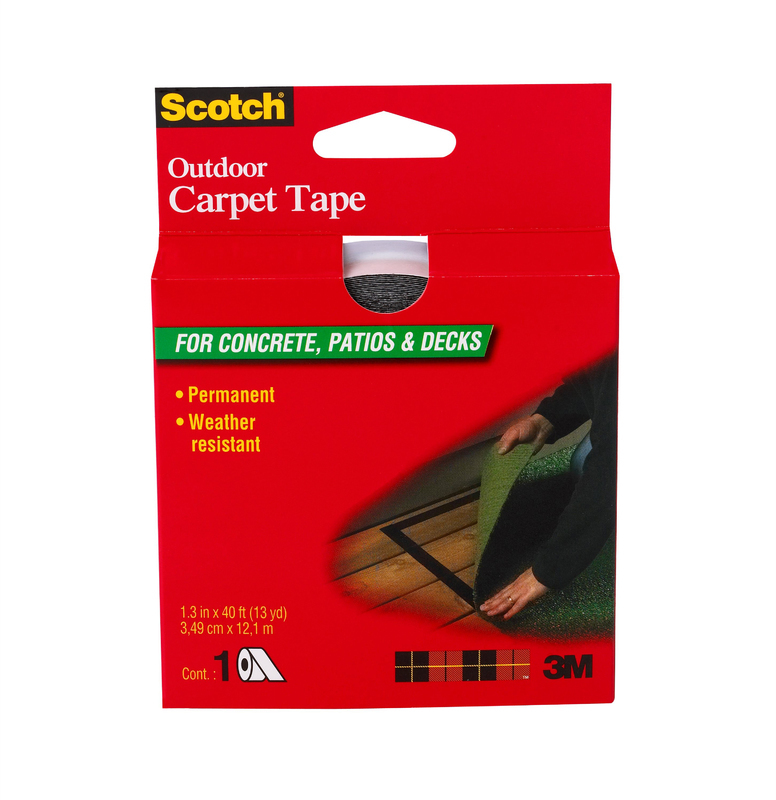 CARPET TAPE SIZE:1.88"x 75 Ft. 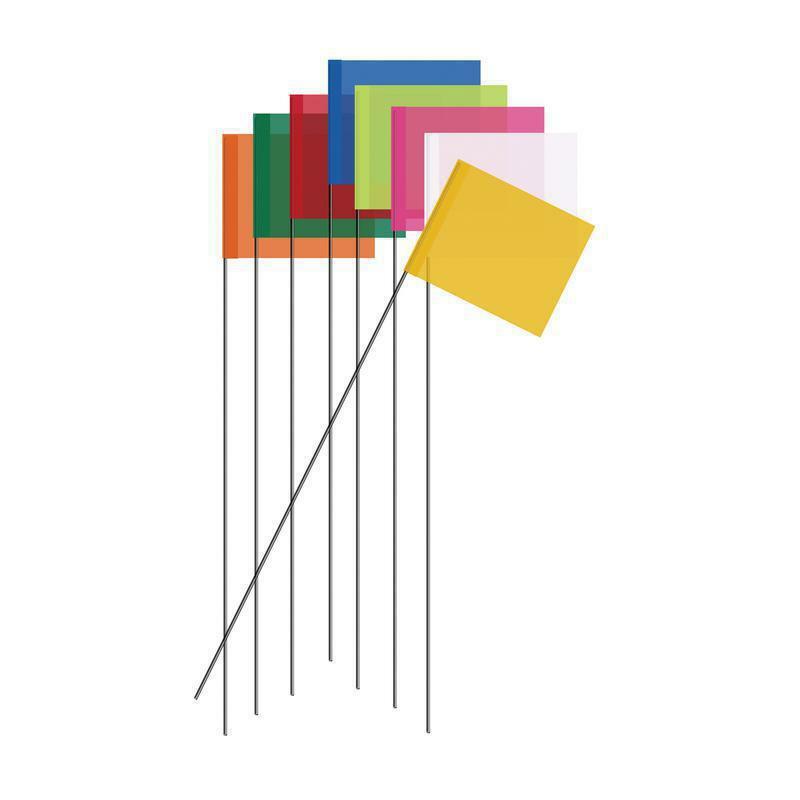 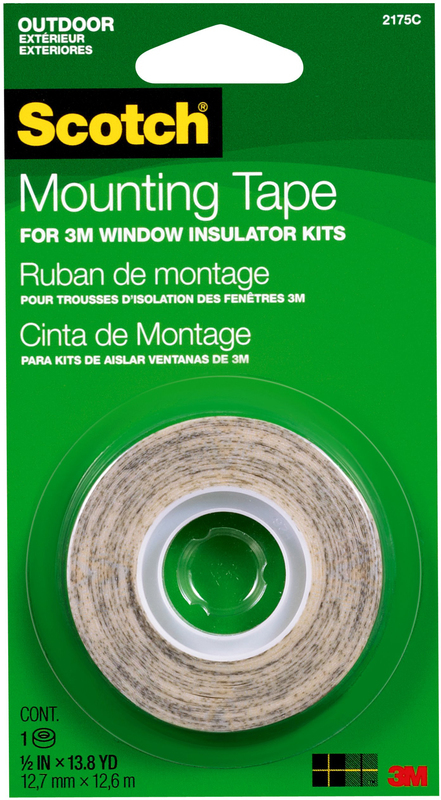 WINDOW FILM TAPE For outdoor use only Weather resistant, sticks in all seasons Double coated adhesive Will not harm frames if used as directed Fits window kit Nos. 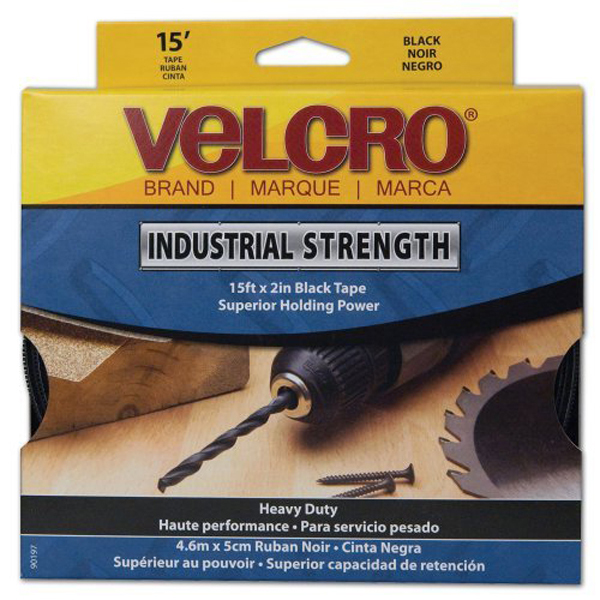 2170, 2171 & 2174 Size: 1/2" x 500" 2175 1/2 IN. 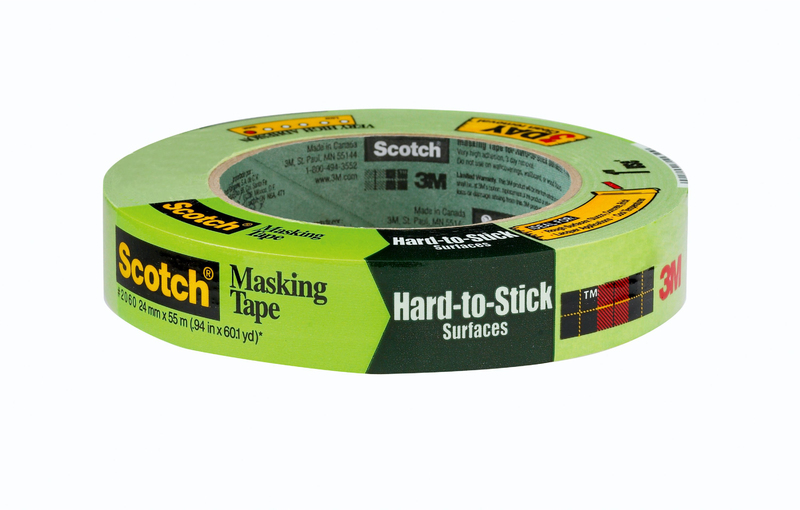 X500 IN. 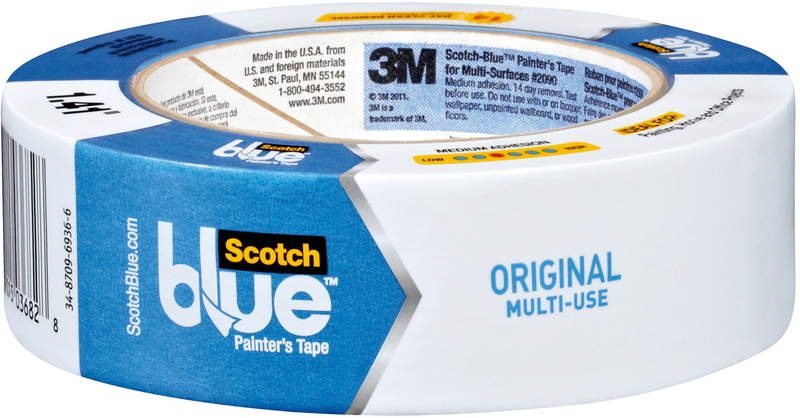 TAPE 2170&1&4 SIZE:1/2" x 500"